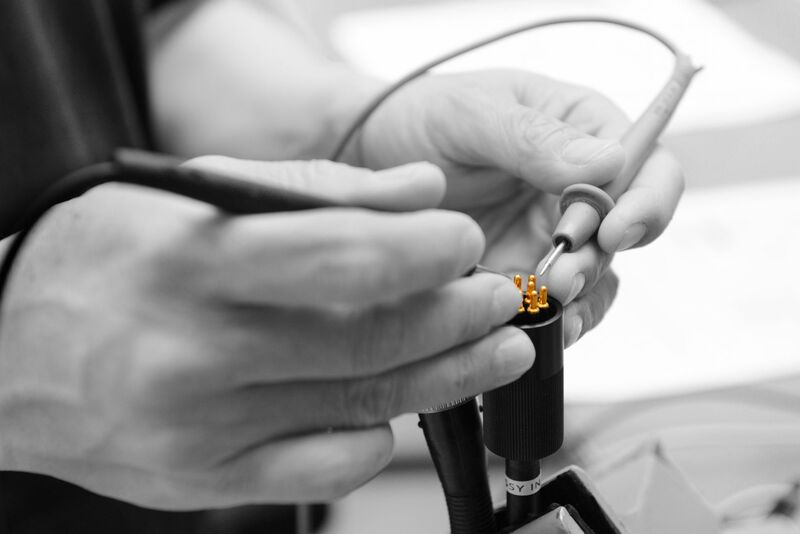 Combining a large stock of high quality subsea connector and cables, Innova offer custom cable assemblies. Representing and stocking world known brands like Burton, Seacon, Gisma and Hydrovolt , we can offer a quick turn-around on the most commonly used connectors whether supplied individually or as part of an assembly. We provide reliable cables for the most demanding environments whilst meeting customer requirements. Our highly trained technicians will help to find the best possible solution for you. Encapsulation of PCB boards and RF-id.